Posts tagged with "SMART Program"
Current projections estimate that the U.S. energy storage market will reach a value of $4.5 billion by 2023. The third quarter of 2018 had almost twice the scale or projects reported from the third quarter of 2017 showing the level of swift advancement within the industry. Here at Pope Energy, we pride ourselves on our advocacy for renewable energy initiatives across the state that fosters this expansion. In light of the booming energy storage market and the increase of available incentive programs, now is the perfect time to contact us to discuss the benefits of a large-scale solar project! The Solar Massachusetts Renewable Target Program (SMART) aims to double the state’s solar power capacity. The strategy to reach this goal is to make more solar projects viable by providing tiered incentives to promote solar, with additional benefits if storage is attached. 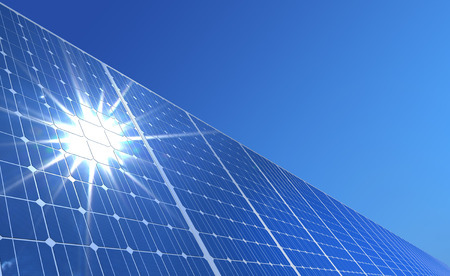 Adding inducements specific to storage encourages more projects to include that element in their plans, which contributes to greater overall solar capabilities of the state. The U.S. Energy Storage Monitor reports that Massachusetts’ installed storage is forecasted to increase from 5.4 MW in 2018 to 54 MW in 2019. The report categorizes the SMART Program as a “massive near term opportunity for solar-plus-storage.” Favorable regulations for emerging technologies in the energy storage industry contribute immensely to the expansion level we are seeing right now. While these energy-advantageous laws are in effect is the perfect time to discover the benefits of renewable energy storage. Across the country, energy storage is increasingly being recognized for its economic potential. 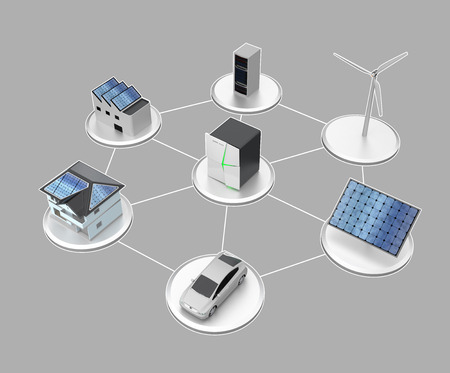 The future of energy storage in the United States is on the rise, rapidly expanding each quarter. To find out more about the SMART Program and how you can become part of this growing market, please contact us! With all of the incentive opportunities available, now is the time to explore the advantages the renewable energy sector can provide. This entry was posted in Renewable Energy and tagged Energy Storage Markets, Renewable Energy Markets, SMART Program, U.S. Energy Storage on January 9, 2019 by Pope Energy.